I grew up Internationally. Born in Newcastle, England, emigrated to Africa where we lived for 8 years. Moved to New Zealand/Australia and then settled in the very late 70s in Ontario, Canada. Moved out to Alberta after a stint in the military and met my husband and stayed. I now am proud mom to five amazing children. Growing up internationally, I developed a passion for reptiles. In Africa, I had chameleons or geckos living in my room, an outdoor ‘lab’ of sorts filled with every spider and scorpion I could find, and upon moving to Canada, could finally fill my love for snakes too, as most were non venomous! Celtic Serpents originated about 6 years ago when I was getting back into the hobby. I expanded from 'hobbiest' to 'supplier' for select product items and feeders. This offset the expenses associated with raising my own collection. 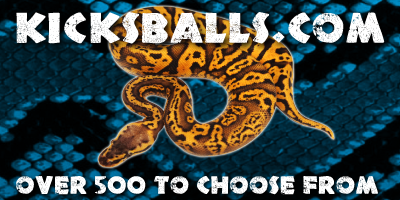 I now work with higher end investment ball pythons such as blackhead, leopard, orange dream etc...as well as Eastern Indigos, Ground boas and Angolan Ball python hybrids. 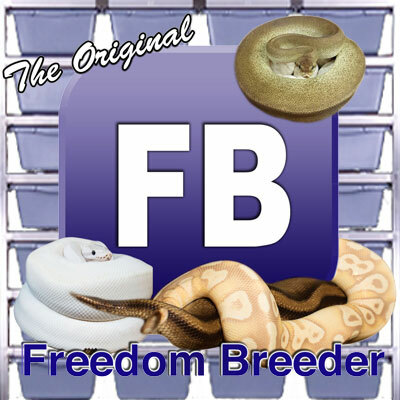 I am also hoping to breed Eryx Johnii Persicus, aka Persian Sand boas this season. 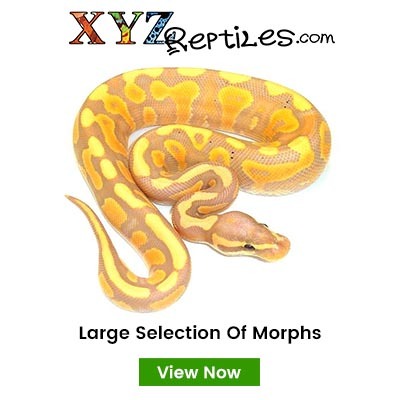 I sell online, locally, and at Canadian Reptile Shows throughout the year. I also work with local stores and can offer a competitive wholesale rate.